HORSE BOARDING IN KATY, TEXAS!!! 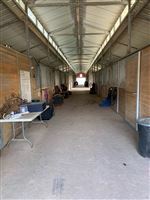 FREEMAN RANCH AND STABLES IS UNDER NEW MANAGEMENT AND TRAINING! 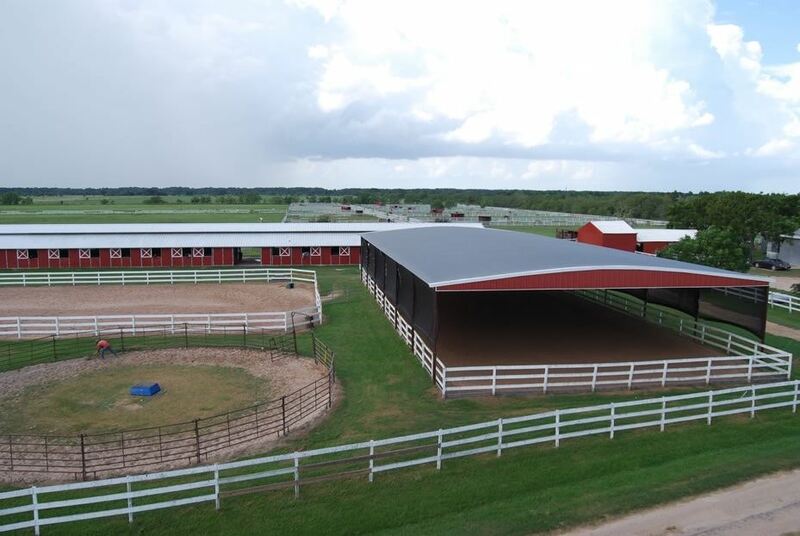 We have 3 riding arenas (one covered), 900+ acres of beautiful trail riding, covered wash racks, farrier bays, multiple large tack rooms, trainer organized vet and farrier visits, professional horse trainer and staff, and so much more!! Don’t miss out! Come and enjoy this quiet, beautiful facility with us! Move in as early as May 1st! Copyright © RanchJunk.com All rights reserved, including digital rights.